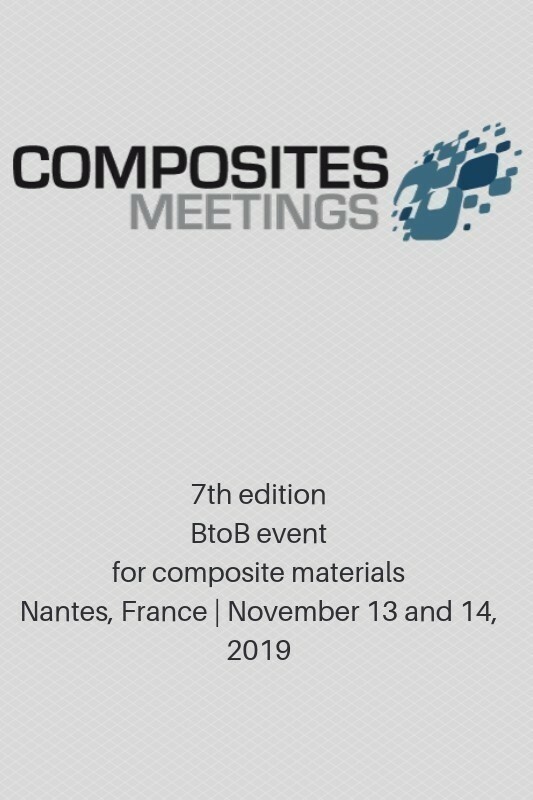 BtoB meetings for composite materials. EMC2 and abe-advanced business events are organizing the 7th edition of Composites Meetings. This BtoB event will bring together users of composite materials and suppliers of parts and capabilities. .